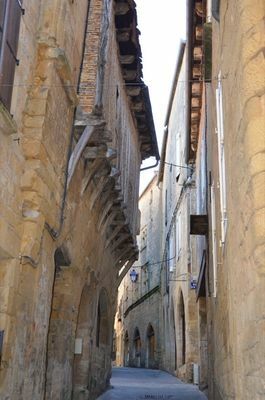 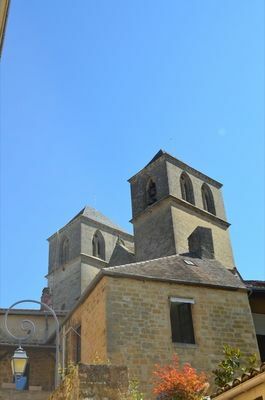 Perched on its hillock, the capital of Bouriane was the pride of the Lords of Gourdon.there is a story that says that, after the siege of the city, the Lord of Gourdon's youngest son Bertrand, a 12th C troubadour had caused the death of Richard the Lionheart. The medieval plan of the 4 main streets and lanes is recognisable with each footstep. 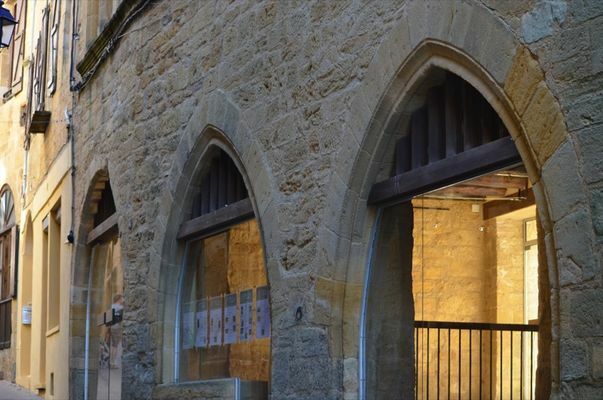 Each building reveals the wealth of the past commercial city : the remaining gate” Porte du Majou”, workshops, private mansions, churches, town hall.etc One can imagine the craftsmen working. 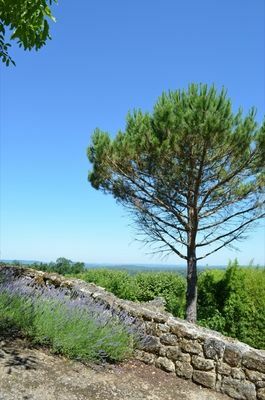 About 5000 people lived within the walls in 14th C. From the castle and ramparts nothing remains but the circular shape of the boulevards. 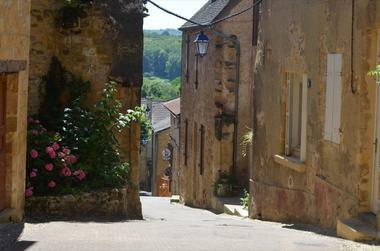 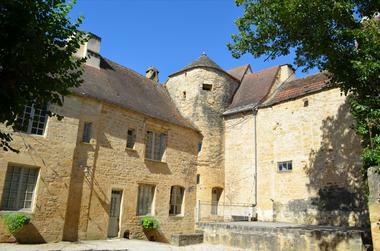 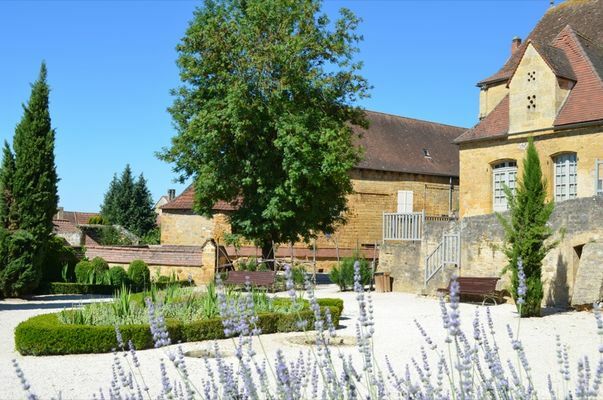 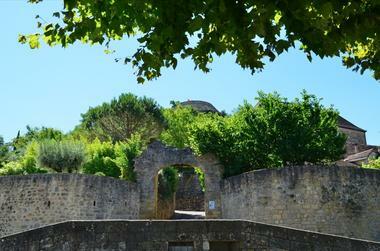 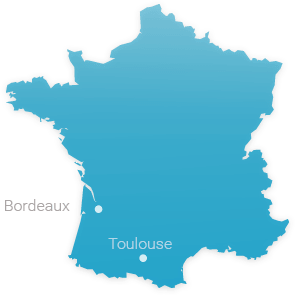 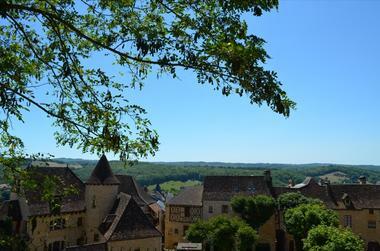 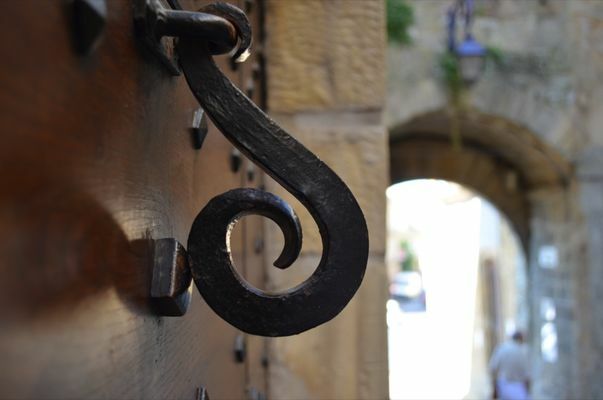 There is no review about Cité Médiévale De Gourdon, be the first to leave one !